Having finished my series covering Tolkien’s On Fairy-Stories, I am going to turn next to his poem “Mythopoeia.” Like On Fairy-Stories, “Mythopoeia” is foundational to understanding Tolkien’s creative vision. It is in fact something of a response to his close friend C.S. 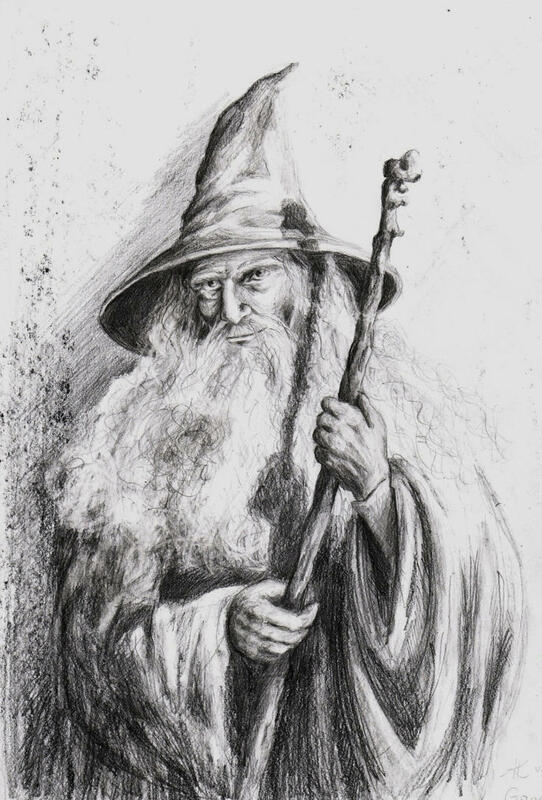 Lewis, who, when still an atheist, contended that myths are “lies breathed through silver.” Tolkien sought to develop the idea that the ancient myths are NOT lies, but are instead hints of a greater reality to which human beings are called.